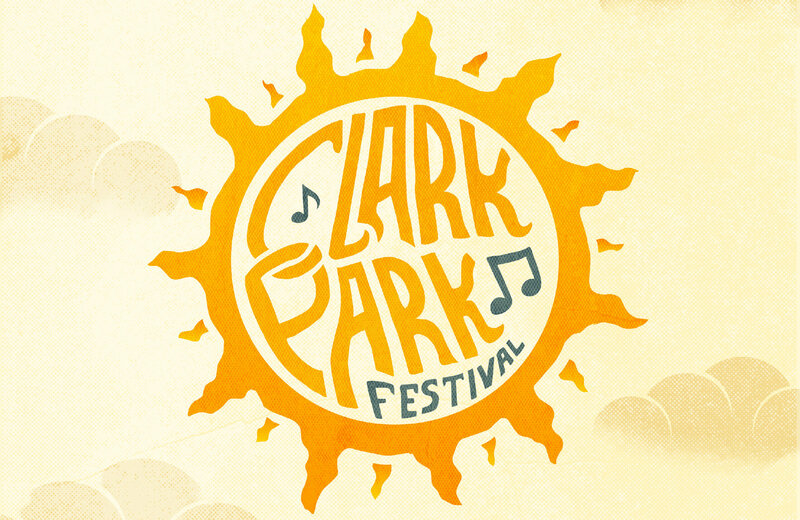 Clark Park Music & Arts Festival | Rocking West Philadelphia since 1970, one summer at a time. ” http://ow.ly/Utje30jZ9tk Unidos da Filadelfia is a community based samba school that is modeled after the Carnaval Parade Organizations of Rio de Janeiro and Salvador da Bahia, Brazil. But you may have also seen “”their dedicated instructor and several of their former members on stage during one of the many amazing Carnavale productions that Phillybloco host throughout the city. Grandchildren to Headline The Clark Park Music & Arts Festival! Since their first release, Everlasting (2010), Grandchildren have evolved from pioneers of Philadelphia’s DIY scene into a dynamic powerhouse known for their cinematic blend of pop, folk, and electronica. Over the past year and a half the incendiary orchestral indie outfit have introduced a new energy into their ranks with newest band member Shari Amanda, released a slew of new material for an upcoming album (as well as a new spin on a classic. ), and maintained their road warrior status by touring the country several times over. 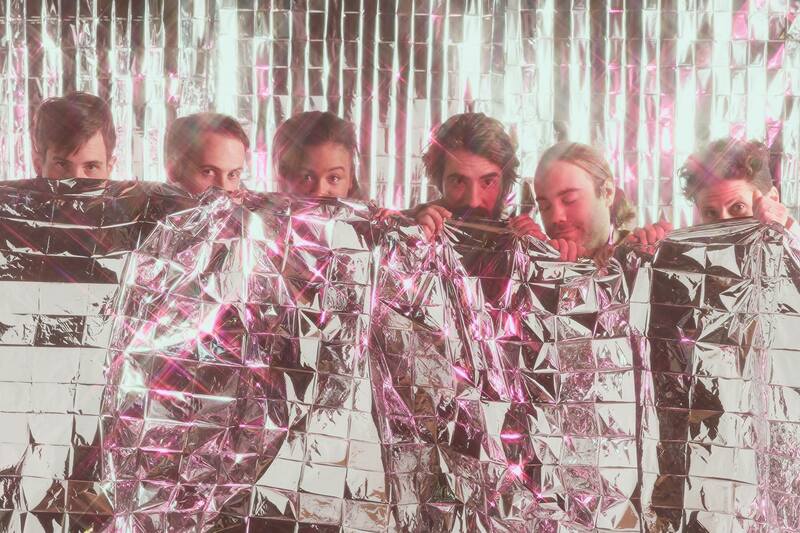 But despite the growth that the band has seen over the past few years, Grandchildren has tremendous roots in West Philly, where they helped put the Philly D.I.Y. music scene on the map with shows at the Danger Danger House and Danger Danger Gallery spaces. And for this year’s Clark Park Music & Arts Festival we are thrilled to have the band return to their roots as our festival headliner! Calling all artists! Clark Park Music & Arts Festival invites you to participate in our first annual poster art competition! One winning artwork will be chosen to be used to promote the 2018 Clark Park Music & Arts Festival. Submissions will be judged on April 16th and selected artist will be compensated $50 for use of their artwork to use. This opportunity will also provide free exposure for the winning artist through Clark Park Music and Art Festival’s website and social media. Artists must be able to provide a minimum x dpi digital copy of the image if their work is chosen. Artwork with low resolution will not be considered. In addition to compensation Artist will be featured in our newsletter feature when we unveil the design, and space in the Gallery and/or vendor table where they can sell additional art. Examples of past Clark Park Music and Art Festival posters can be found here. To learn more and submit your artwork click the button below. The predominant focus of Aisha Likes It is African/ African- American Diaspora influenced jewelry. The jewelry here is constructed with a mixture of semi-precious stones, Ghanaian recycled glass beads, bone beads, Krobo beads, Lost Wax Style Brass and Kenyan horn. Aisha strives to make things she like and want to wear for folks with similar aesthetic tastes. 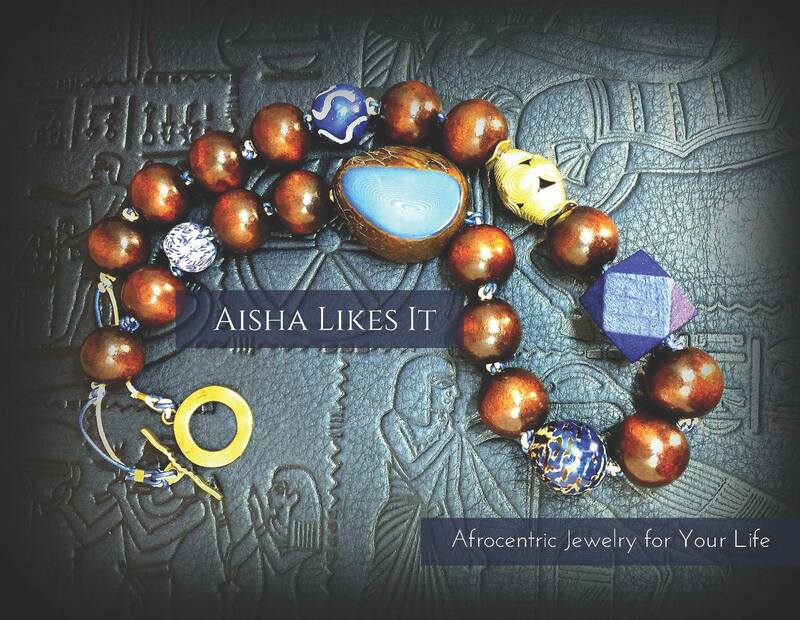 Aisha Likes It means Afrocentric Jewelry For Your Life. Shop her Etsy Store for an eclectic selection of bracelets, necklaces, earrings, and jewelry sets. And get ready to see the assortment of fine jewelry she has on display when she vends the Clark Park Music & Arts Festival on June 16th! Its finally here! The Summer Solstice Festival will start at 11am on Saturday, June 25th. Dont miss out! RSVP on the facebook and tell your friends! Clark Park Festivals is seeking a vendor coordinator for our upcoming summer festivals. Clark Park Music and Arts community has been putting on festivals in Clark Park in West Philadelphia for 40 years. The Festival traditionally happens on the Saturday closest to the Summer Solstice and Fall Equinox annually. The festival is time to celebrate West Philly generally and includes both rock and non-rock acts, kids activities, arts and crafts and vendors. Our Summer Solstice Festival is scheduled for Saturday, June 25th. We are actively seeking a vendor coordinator with the following responsibilities and qualifications. Work closely with the Clark Park Festival Management Team (Director, Outreach coordinator) to coordinate Vendors (street food and craft vendors) for the Festival. Manage vendor recruitment and outreach as needed, via phone and email. Coordinate all vendor logistical information and manage all vendor permits, licenses, contracts, insurance, fees and special requests. Report to directly to Director. Delegate tasks to Vendor/Program Interns as needed. Experience with food events, festivals or craft fairs. Experience in customer service and administration. Demonstrated ability with Microsoft Word, Excel, Powerpoint; Google Apps and Mail including Google Calendar and Docs. Attention to detail and exemplary organizational skills. Ability to multi-task, think and react quickly and make well-educated decisions. High energy, outgoing “people” person.